Home Come Back Any Time 2006 June Both 400 Twins are Sold! Both 400 Twins are Sold! 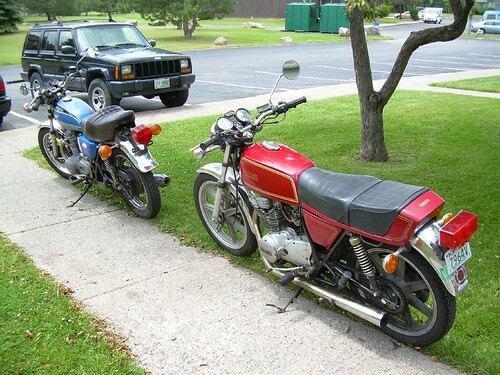 Both of the 400cc inline twin bikes got picked up a few days ago. The same buyer took both of them. I’ll certainly miss the XS it was a blast to zip around on.